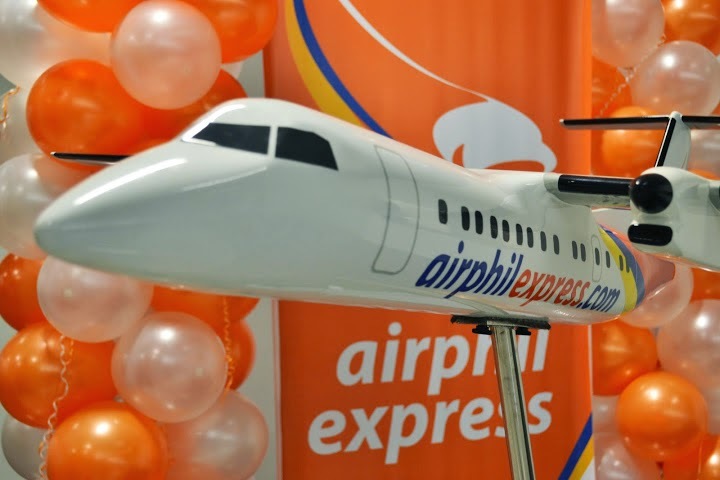 I just got back from an exciting trip to Malaysia in partnership with the wonderful people of Airphil Express, the country’s fastest-growing carrier, and Tourism Malaysia. The trip was different because we were free to travel anywhere but on limited budget. 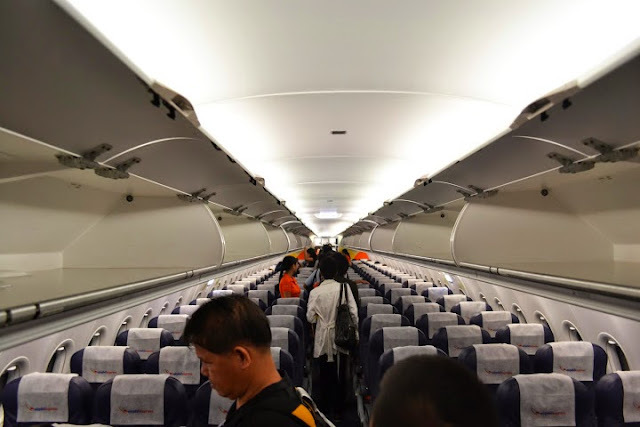 Airphil Express invited me and seven other bloggers to their maiden flight to Kuala Lumpur. While I was very happy that I was invited to travel to Malaysia, it also made me feel nice and somewhat proud that I was the youngest blogger in the junket by age and experience. Hence, I swore to myself that I will make the most of the experience. Days before the inaugural flight, we were briefed on how the trip will go. Like I mentioned, we were to travel around Malaysia for three days with 10,000 PHP on hand. The challenge was to do the most experiences out of the money to prove that Kuala Lumpur, with the help of cheap fares from Airphil Express, can be a budget travel destination for Filipinos. I arrived a little late to the airport because of the usual Manila traffic. Still, Ms. Van, Sir Jojo, and Ms. Line, the warm people from Airphil Express, welcomed me with my boarding pass. Right at that moment, embarrassed as I was, I realized I should’ve done their convenient web or mobile check-in instead, since I had to be at NAIA Terminal 3 during rush hour. 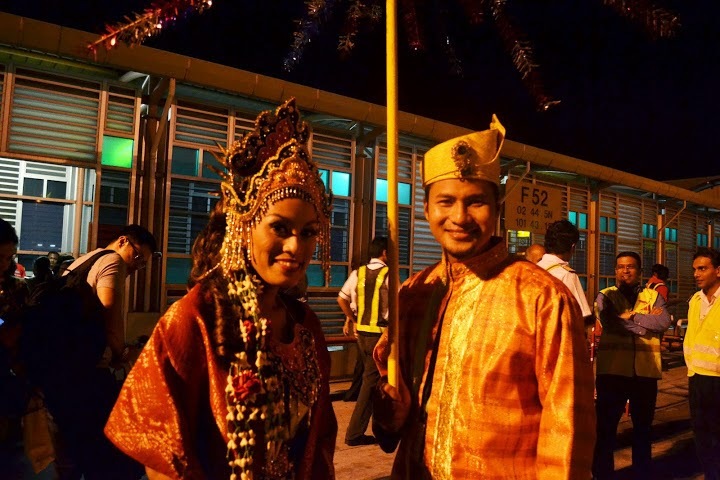 After border formalities, I was able to reach the gate where they put up a simple ceremony that celebrated the airline’s newest value destination. 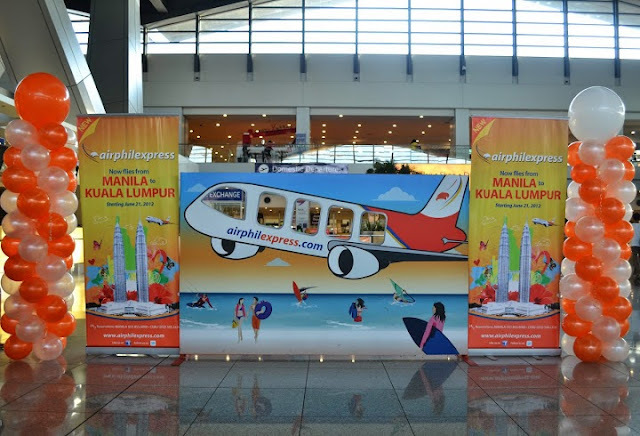 Present were representatives from Tourism Malaysia, the Malaysian Embassy, and of course, Airphil Express. The ribbon was cut, and I excitedly boarded flight 2P 875. The flight was scheduled to last three hours and 45 minutes, but I didn’t mind because Ms. Bianca Tamayo, the marketing executive of Tourism Malaysia in Manila, Sir Melo of Out of Town Blog, and I had a great chat during the flight. Our inaugural flight too was smooth and so comfortable that I was able to find some time for much-needed quality napping. Before I knew it, we already landed at the LCC Terminal of the Kuala Lumpur International Airport (IATA: KUL) 32 minutes ahead of schedule. Malaysia Airports set up a welcome ceremony and press conference and handed us gifts for being in the flight. After a small booboo at the airport that I’d rather not remember, we were received by the jolly and witty Mr. Eddie of Pearl Holidays. Our bus transfer to Radius International Hotel in the bustling Bukit Bintang took “one hour plus or minus” in Mr. Eddie’s words. 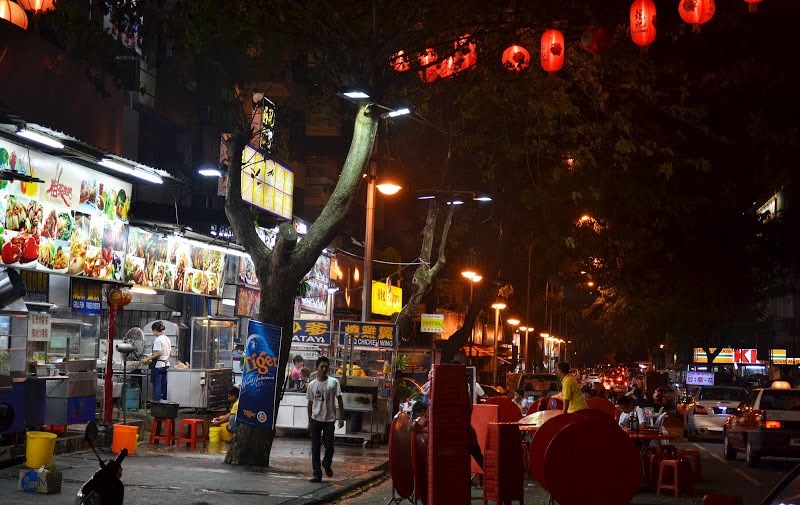 As soon as I finished freshening up a little in our room, we went to the nearby Jalan Alor for our first bite into Malay-Chinese cuisine. We were looking forward to the days ahead and how they were to unfold. We had a small budget, but we barely had plans. 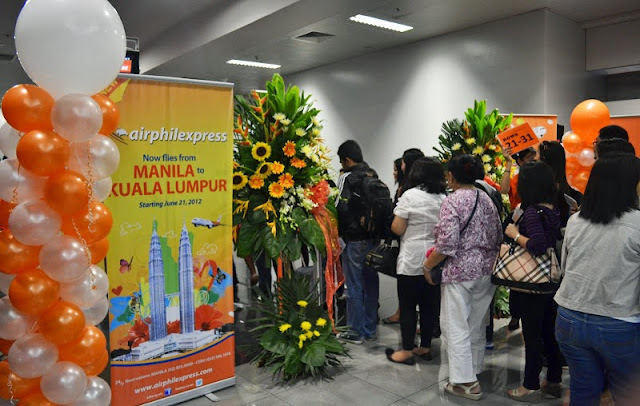 Anyway, allow me to talk about the Manila-Kuala Lumpur flight of Airphil Express. 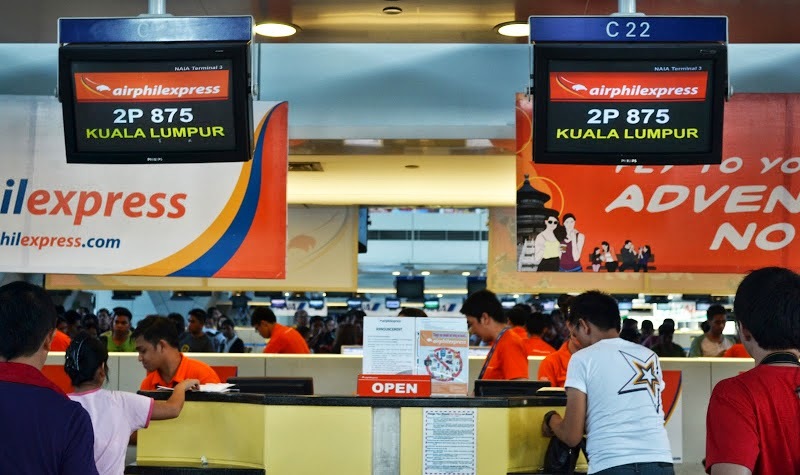 As usual, the carrier is providing really affordable fares for budget travellers, transit passengers, and OFWs in Malaysia. I was just checking how much their fares are for next month, and they really are the cheapest option when flying out from Manila to Kuala Lumpur. One of the many things I like about them is their free 10kg baggage allowance, which was useful for our international trip. Sure, I favor light packing, but being out of the country for a number of days required a piece of checked luggage. Indeed, free is better than a fee. I also recently learned about their mobile check-in for smartphones, which is available three to 24 hours before flights. Passengers can choose seats and generate boarding passes with the service. This is aside from their various convenient services like web check-in, advanced seat selection, travel insurance, and prepaid excess baggage. Initially, Airphil Express leaves Manila every Tuesday, Thursday, and Sunday at 7:40 PM and arrives in Kuala Lumpur at 11:25 PM. The return flight, meanwhile, departs Kuala Lumpur at 11:55 PM on the same days and lands in Manila 4:05 AM the following day. Low fares can be booked through their website, ticketing offices, and travel agents. Those in Malaysia may email KUL2P@pacificworld.travel or call +603 2142 3030. Airphil Express now flies to Kuala Lumpur three times a week with free 10kg baggage allowance. Book the lowest fares from Manila through www.airphilexpress.com. For exciting promos and discounts to their destinations, follow them on Facebook and Twitter.